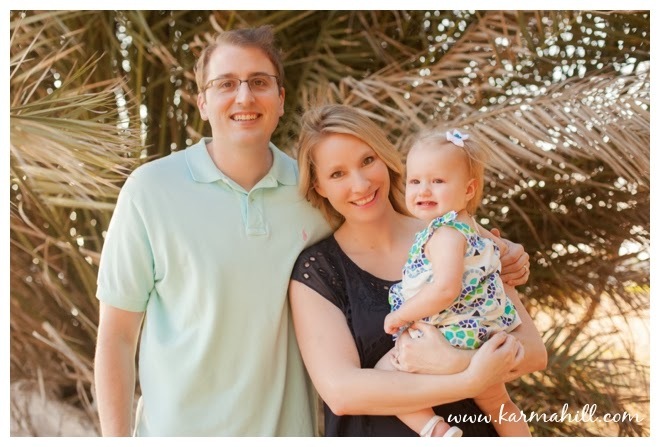 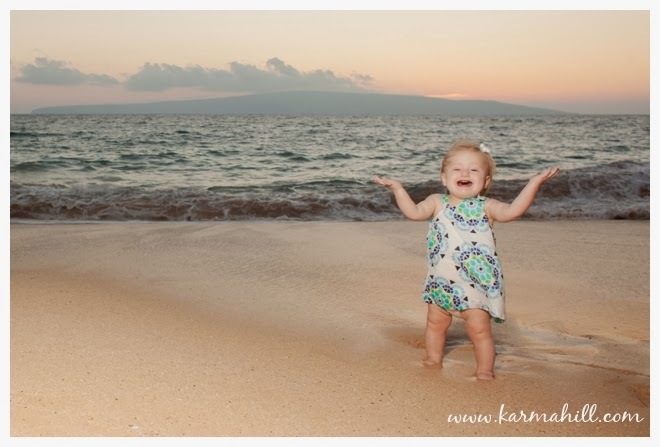 We had so much fun photographing the Branning family at Makena Big Beach last week. 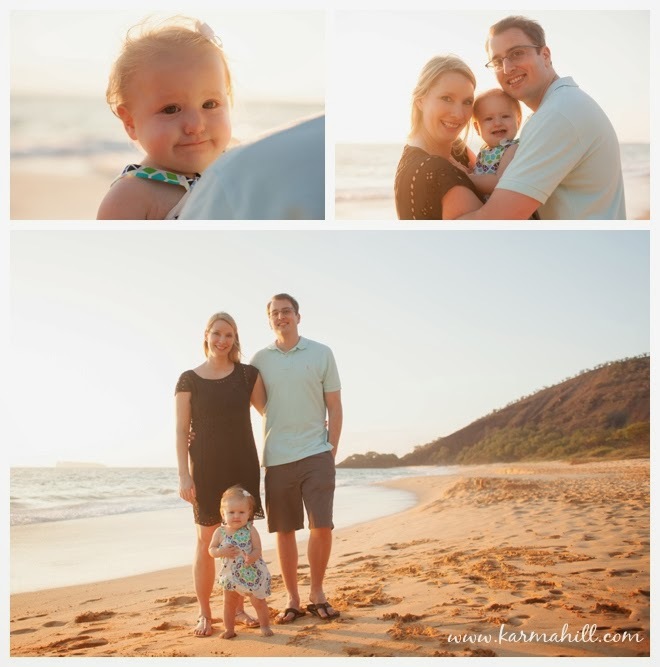 This cute family of three was visiting Maui from their home in Chicago and decided to mark the occasion with their first family photo shoot. 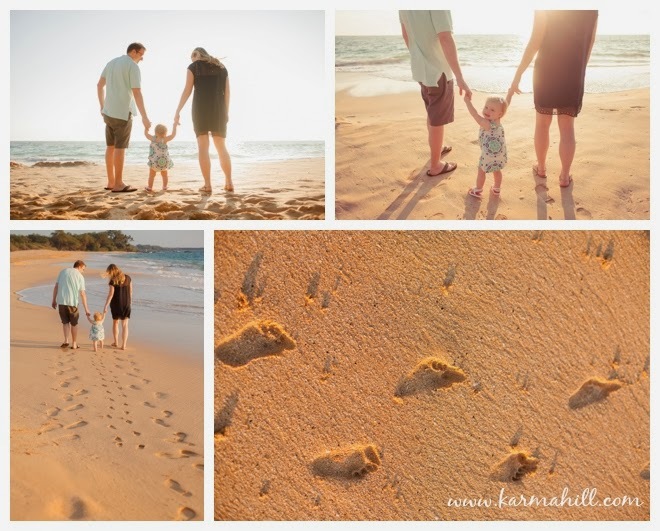 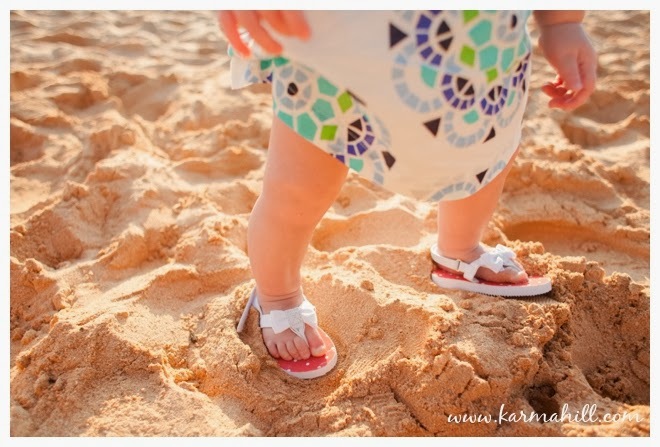 We loved their daughter's adorable little shoes and even when she took them off, her tiny footprints in the sand were adorable! 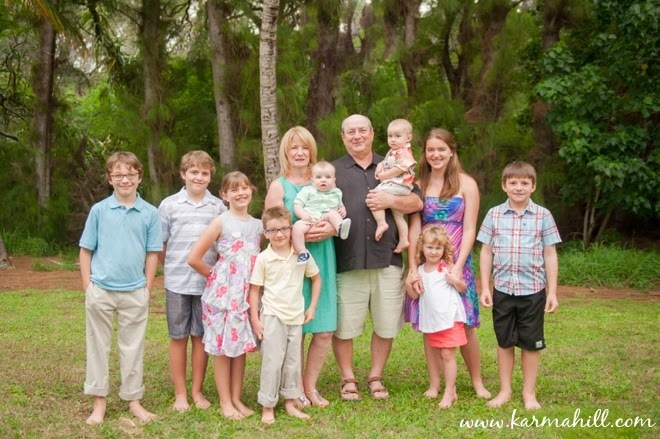 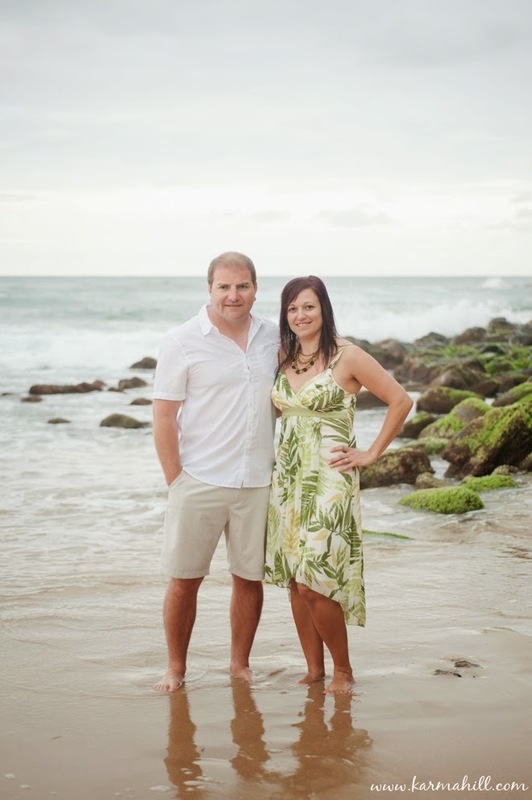 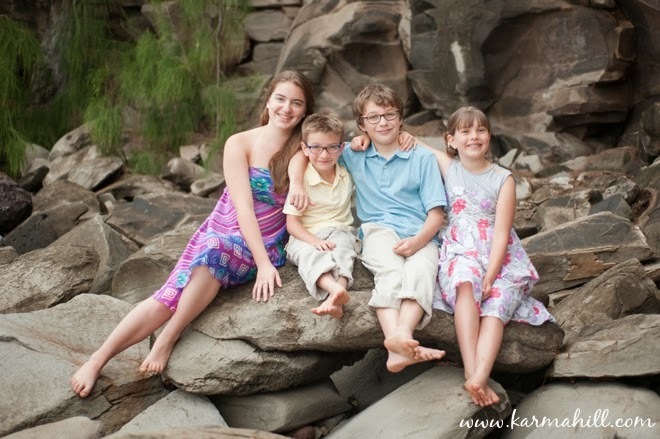 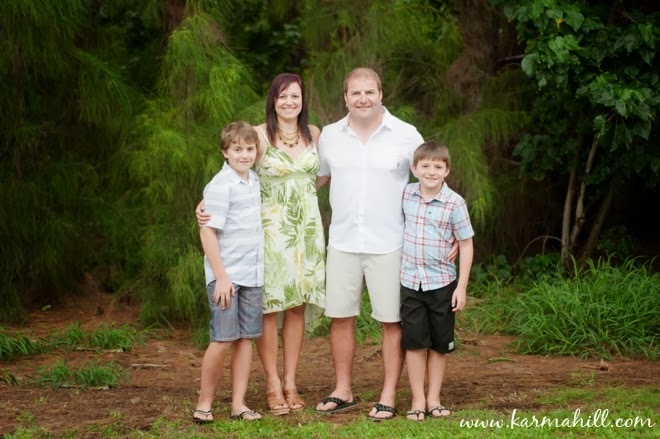 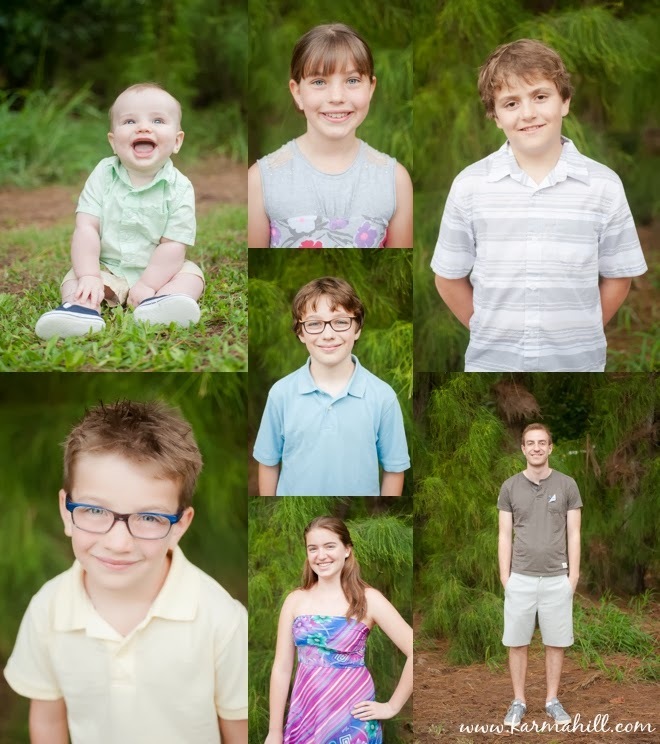 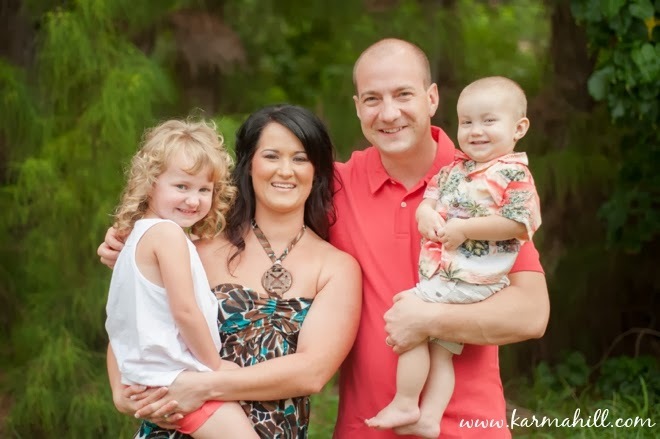 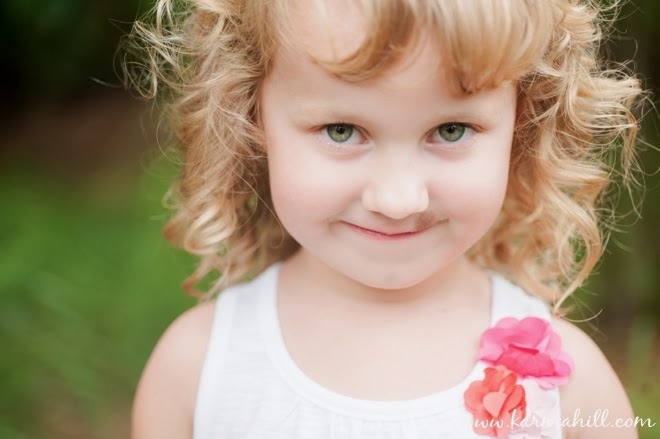 Thank you so much Branning family for choosing Maui Vacation Portraits! 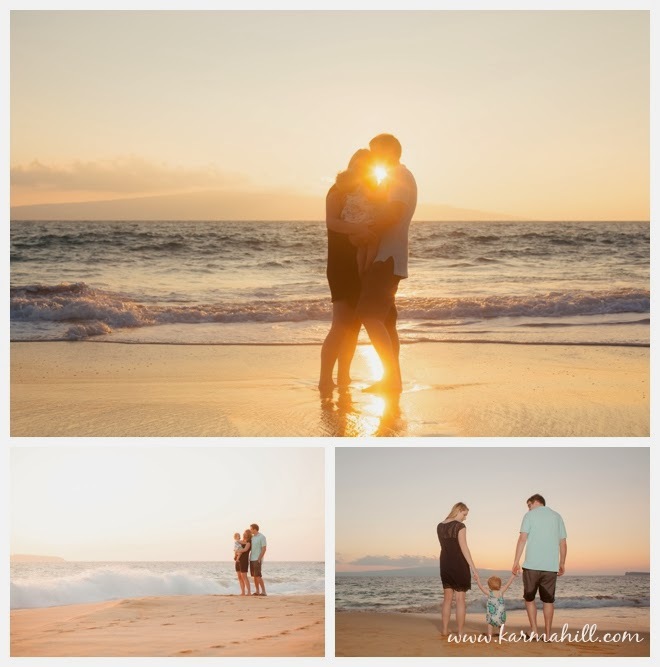 It was wonderful working with you and we hope you had a fun vacation in Hawaii! 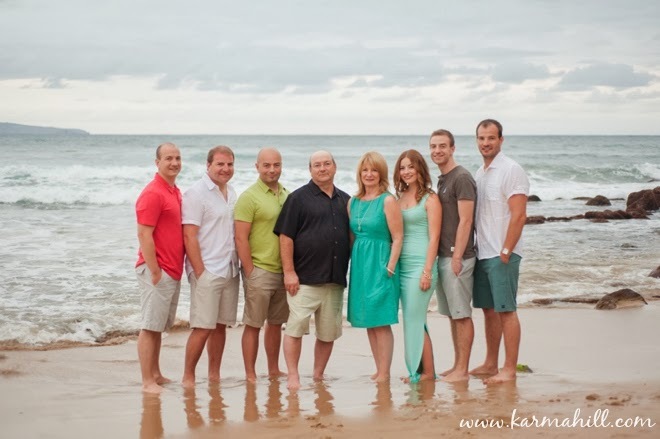 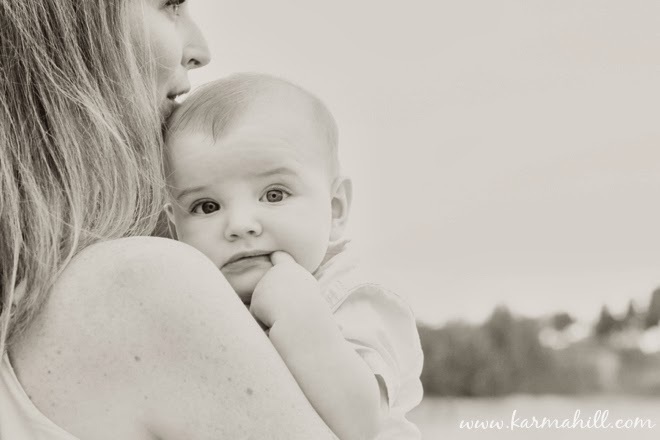 Check out our last photo shoot with the Maisonneuve Family at DT Fleming Beach! 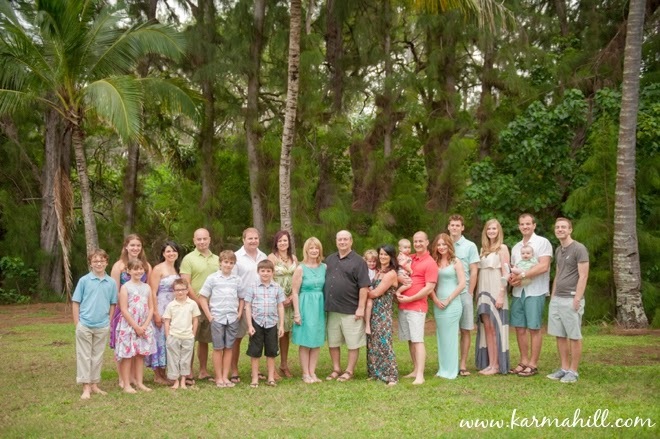 We met the Maisonneuve family at DT Fleming beach for their Maui family reunion portraits. 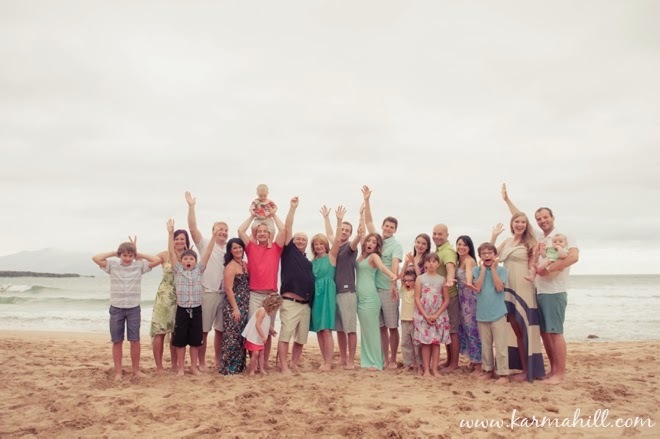 It was fun seeing this big group full of kids playing on the beach. 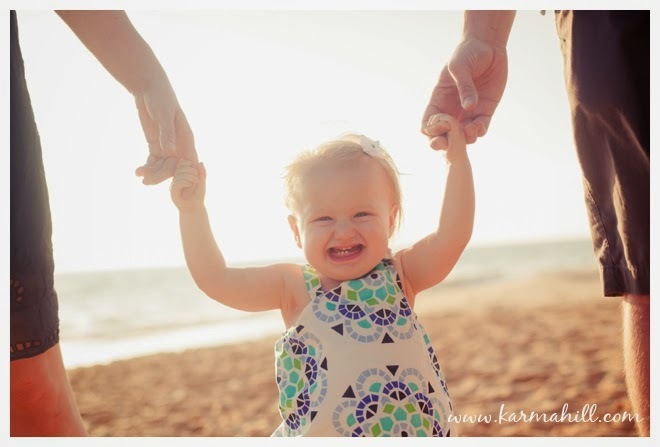 So may cute smiles :D They were in Maui celebrating the grandparent's 40th wedding anniversary. 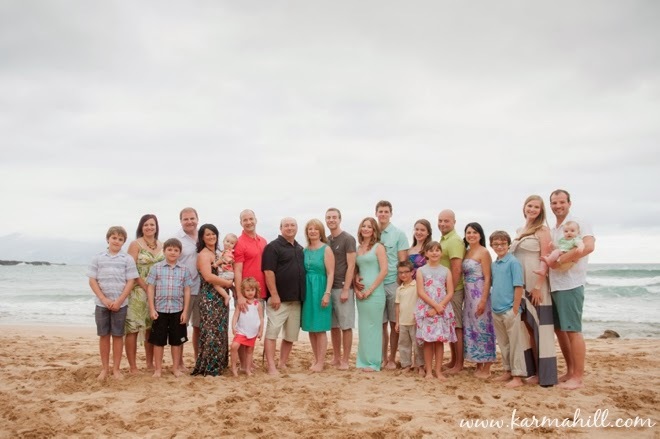 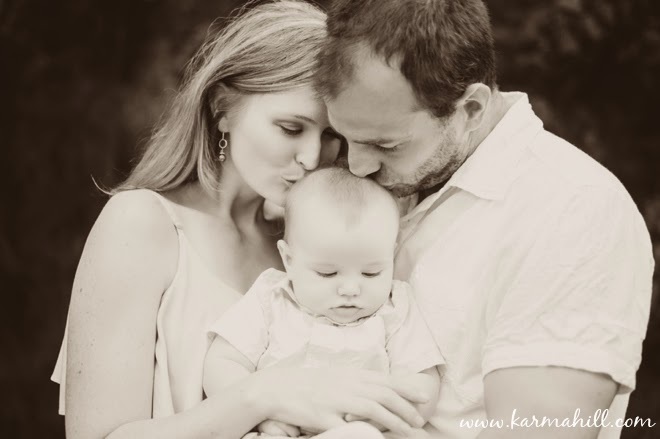 We love photographing these big families and seeing how all these individual people and relationships have grown from one couple who fell in love and decided to start a family. 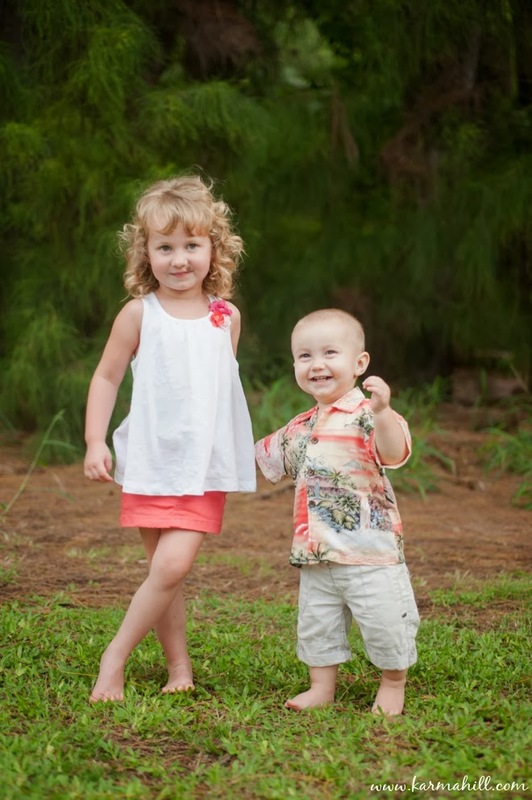 It's so beautiful and it's an honor to be there to photograph them together. 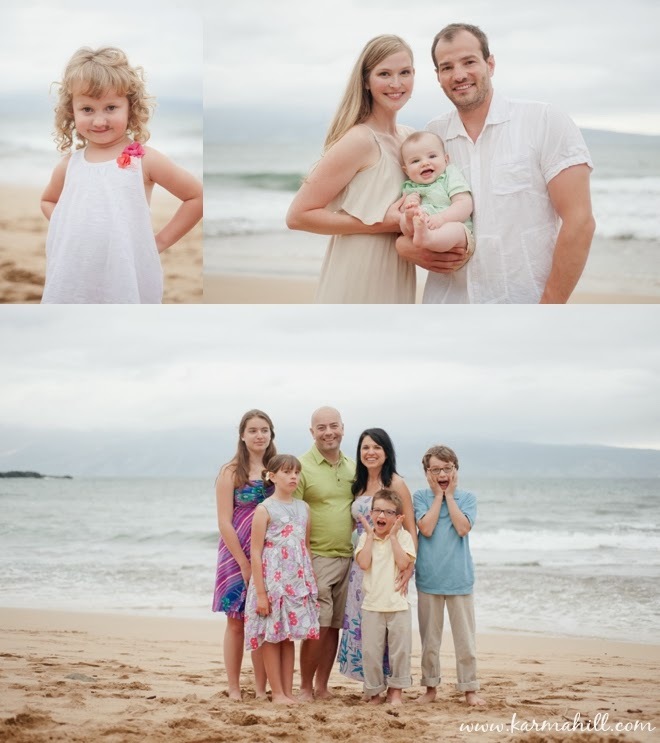 Merci Maisonneuve family for choosing Maui Vacation Portraits! 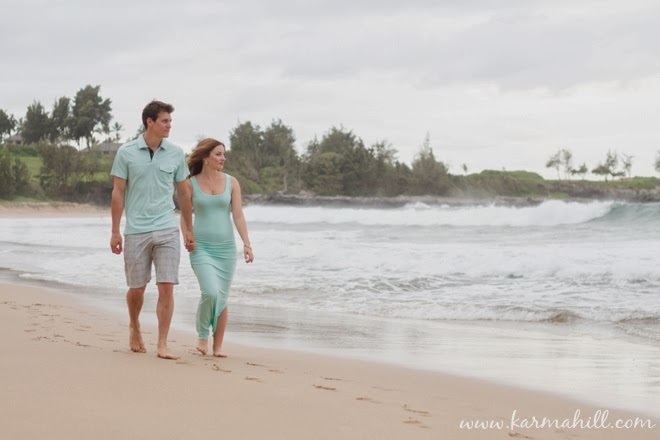 We hope your time together in Maui was wonderful! 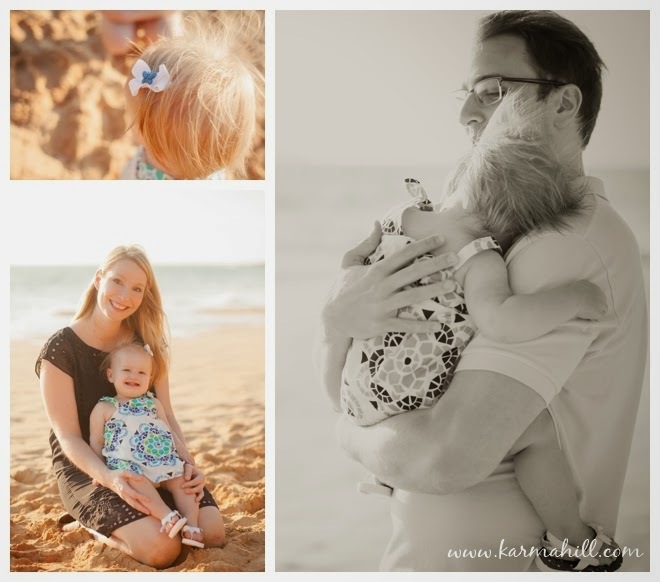 Check out our last shoot - Rachel's senior portraits at Southside Beach.